Studio 214 Publishing, 9780977074907, 124pp. 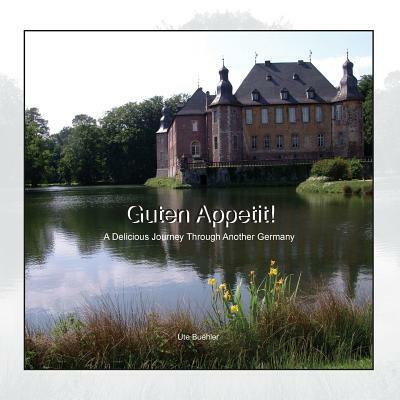 A cookbook and travel guide through the states north of the Main river of Germany, many of them off the beaten path. The author takes the reader through twelve months of seasonal food, events, history, introduces local traditional menus and customs and fills in some information about these traditions and customs of the area. Twelve venues, twelve menus and as many dishes based on the month, season, and its local traditional events. The recipes are authentic, based on a collection of family and friends' home cooking, all of them tested with American ingredients and American measurements. A fun journey.